Mary Wollstonecraft was a pioneer in feminist thinking and writing. The author gave birth to Mary Wollstonecraft Shelley in 1797. Her mother died soon after childbirth due to a fever. How could this have influenced Shelley’s writings? Although her mother did not live long enough to influence Shelley directly, it is clear that the Wollstonecraft and the ideas of the Romantic era greatly shaped Shelley’s beliefs. Wollstonecraft was strongly influenced by Thomas Paine and argued that women deserved equal rights. She saw how her own father treated her mother as property and refused to allow the same future for herself. When she became old enough, she earned a living as a governess but was bored with this work. She wanted to challenge her high intellect. When she was 28, she wrote a semi-autobiographical novel titled "Maria". She soon moved to London and became an admired professional writer and editor who wrote about the rights of women and children. In 1790, Wollstonecraft wrote her essay "A Vindication of the Rights of Men" based on her reaction to the French Revolution. This essay influenced her famous feminist social study "A Vindication of the Rights of Woman," which she wrote two years later. The work continues to be read in literature and Women's studies classes today. Wollstonecraft experienced two romantic affairs and gave birth to Fanny before falling in love with William Godwin. 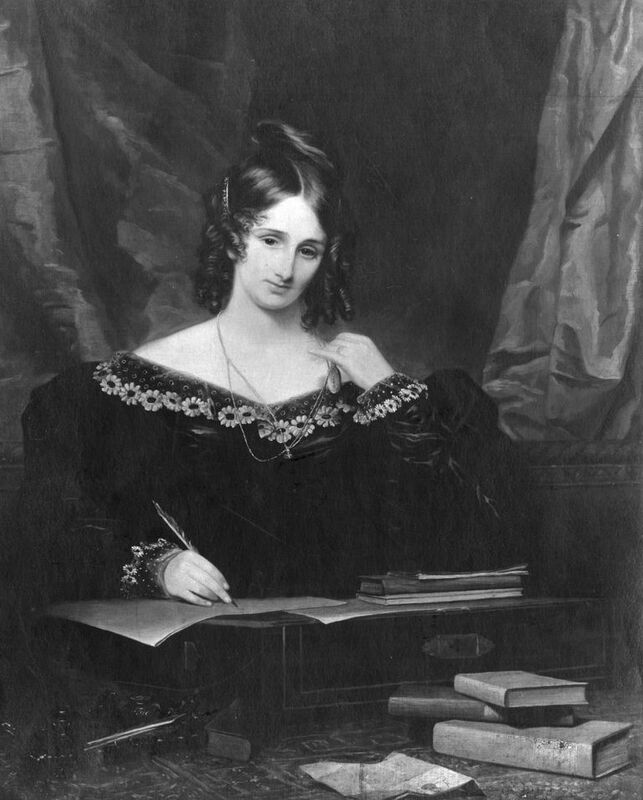 By November 1796, she became pregnant with their only child, Mary Wollstonecraft Shelley. Godwin and she were married in March of the following year. During the summer, she began writing "The Wrongs of Women: or Maria". Shelley was born on August 30 and Wollstonecraft died less than two weeks later. Godwin raised both Fanny and Mary surrounded by philosophers and poets, such as Coleridge and Lamb. He also taught Mary to read and spell her name by having her trace her mother's inscription on the stone. 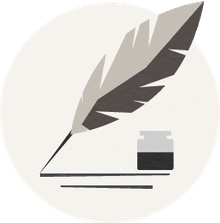 With much of the independent spirit that drove her mother, Mary left home when she was 16 to live with her lover, Percy Shelley, who was unhappily married at the time. Society and even her father treated her as an outcast. This rejection influenced her writings greatly. Along with the suicides of Percy's estranged wife and then Mary's half-sister Fanny, her alienated status inspired her to write her greatest work, "Frankenstein." Frankenstein is often referenced as the start of Science Fiction. Legend claims that Shelley wrote the whole book in one night as part of a competition between herself, Percy Shelley, Lord Byron and John Polidori. The aim was to see who could write the best horror story. While Shelley's tale isn't usually classified as a horror it did spawn a new genre mixing moral questions with science.